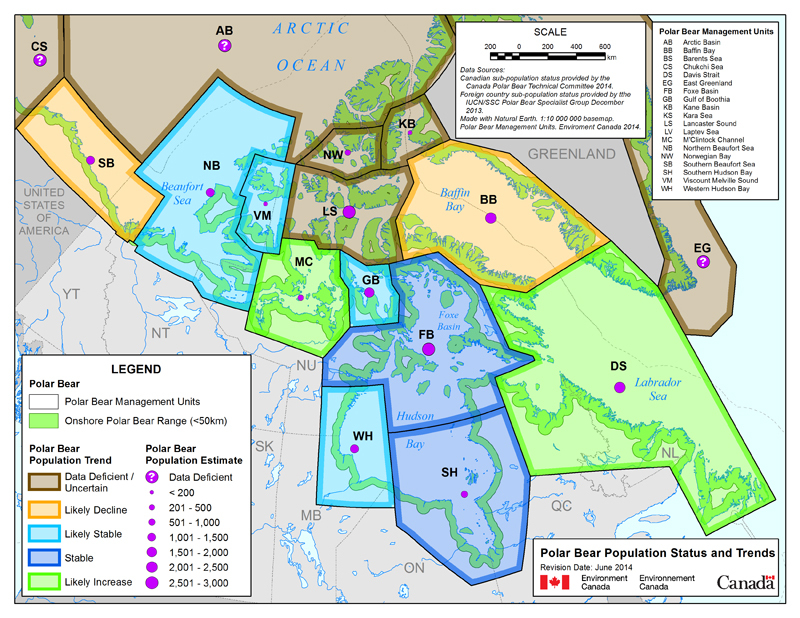 Decide for yourself but to me, this PBSG message speaks volumes: it says the 2015 IUCN Red List assessment is bad news for polar bear predictions of gloom and doom. 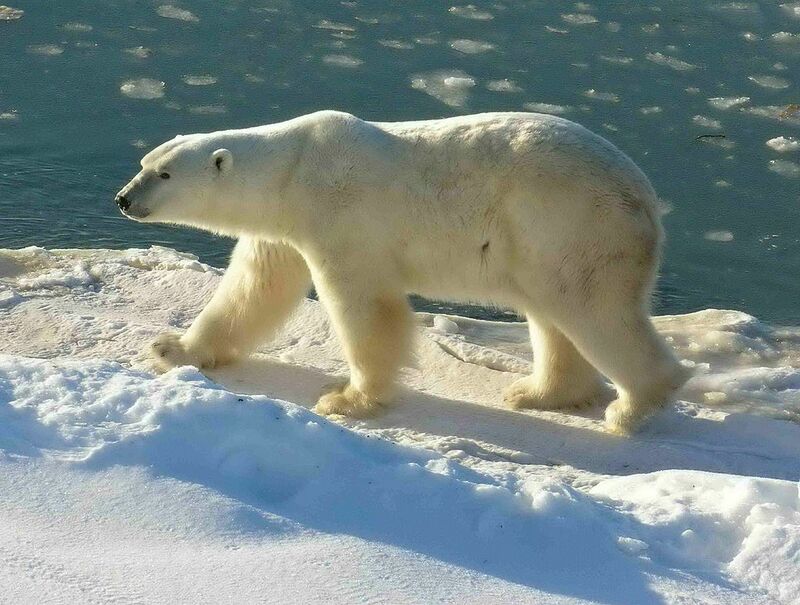 Polar bear specialists don’t want to talk about it because it is a slap-down of all previous attempts at predicting a grim future for the bears (see the summary at the end of this post). Well, sort of — what they did was provide a logical fallacy reply to an almost incoherent comment by a PBI Facebook supporter who had watched the documentary and complained of bias (such a predictable response). See what you think, screen-cap below (taken September 3, 2014 at about 2PM Pacific Time. Umbrage alert! 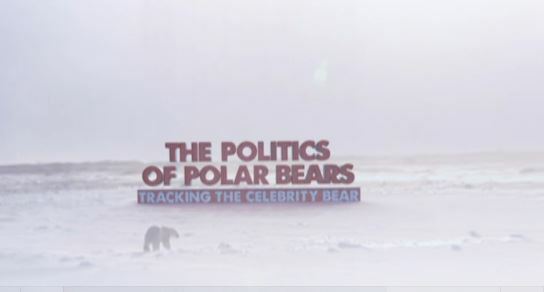 Last night, a half-length short form of the powerful and balanced documentary “The Politics of Polar Bears” aired across Canada on the CBC’s flagship TV news program, The National. 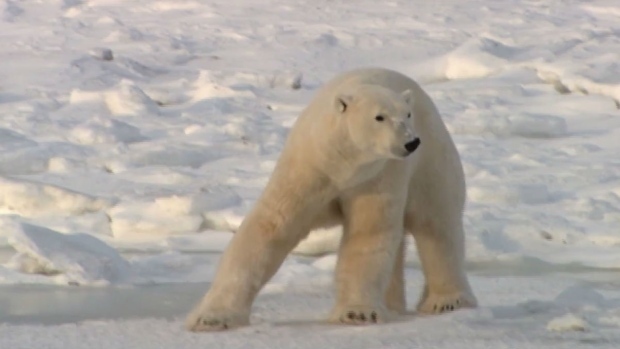 Right after it aired, they followed up with a lengthy online summary by the producer of the film, Reg Sherren (“Polar bears: Threatened species or political pawn?”, September 2, with video of the 19 minute short program). Check out the comments below it! Excerpts and my comments below. UPDATED April 27 2015: Video now available on Youtube, imbedded below Full length video no longer available, short one at CBC here. This powerful, balanced documentary, with a focus on the bears of Western Hudson Bay, can now be watched online. 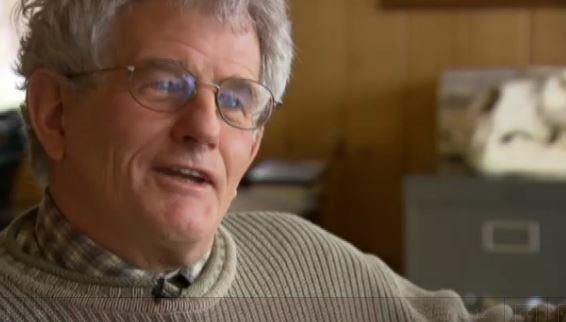 A Canadian Broadcasting Corporation (CBC) production, it includes interviews with polar bear biologists Mitch Taylor (screen-cap below) and Seth Stapleton – juxtaposed with statements from outspoken polar bear conservation advocate Andrew Derocher. I was not mentioned by name (making me “she who cannot be named” yet again?) but host Reg Sherren did discuss the contents of the email I received from PBSG chairman Dag Vongraven earlier this summer about their proposed clarification to the global population estimate (and posted here). I can’t guarantee those outside Canada will be able to view it but I watched it Sunday night (August 31) from British Columbia. It’s well worth the time. Will we finally see some balance? UPDATE: Reg Sherren tells me that “A shorter version will air next Tuesday on The National” an hour-long news and current affairs CBC program which can be viewed live online 9-10PM ET.